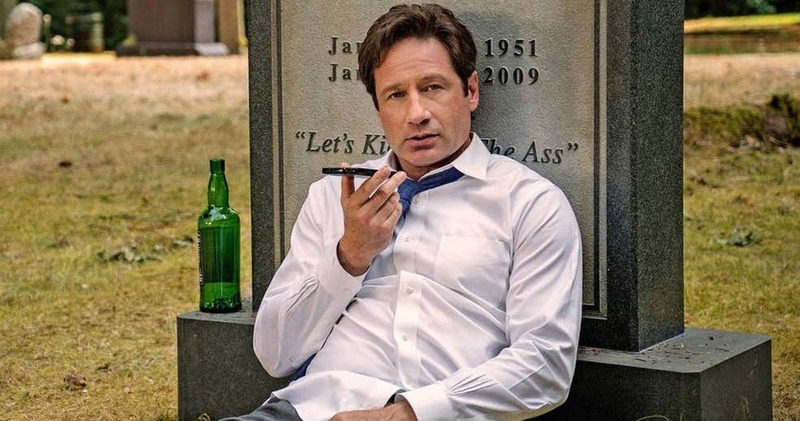 The 10-episode season of The X-Files reunites creator Chris Carter with stars David Duchovny, Gillian Anderson and Mitch Pileggi. They are joined by William B. Davis, Annabeth Gish, Lauren Ambrose and Robbie Amell. The next installment of The X-Files will debut Wednesday, Jan. 3 at 8 PM on Fox .